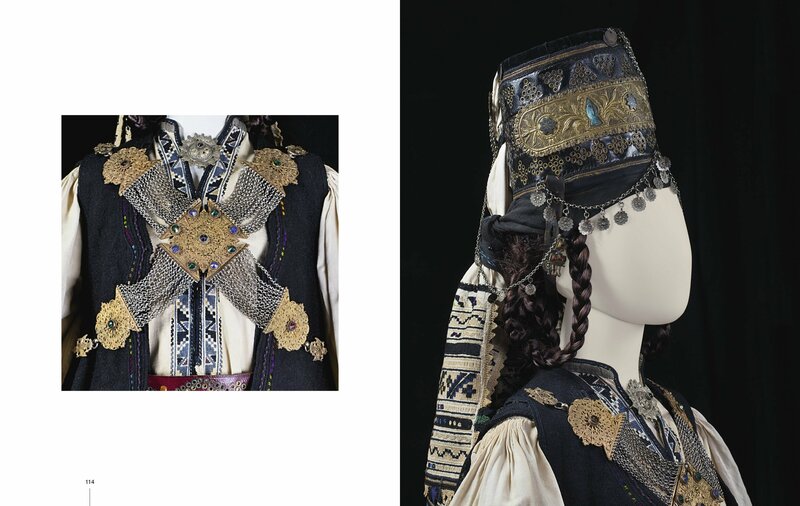 Male and female costumes, as well as jewels of the Greek geographical area, important examples from cottage industries and workshops that served practical and aesthetic needs of a pre-industrial society. 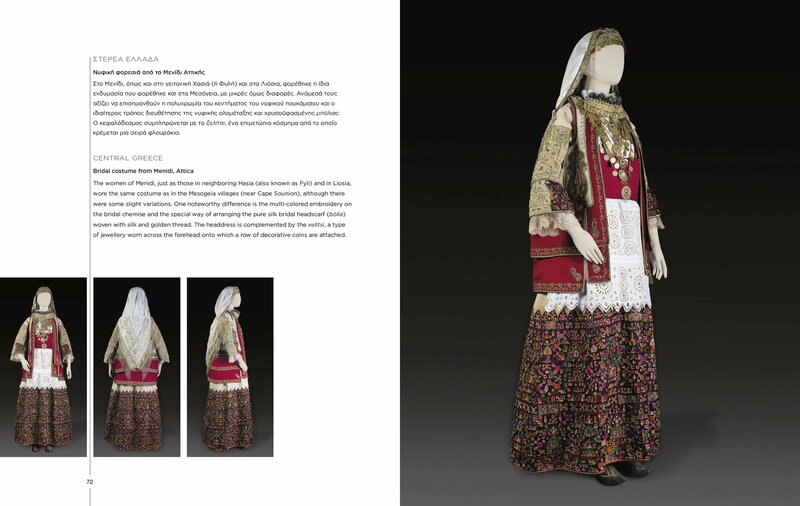 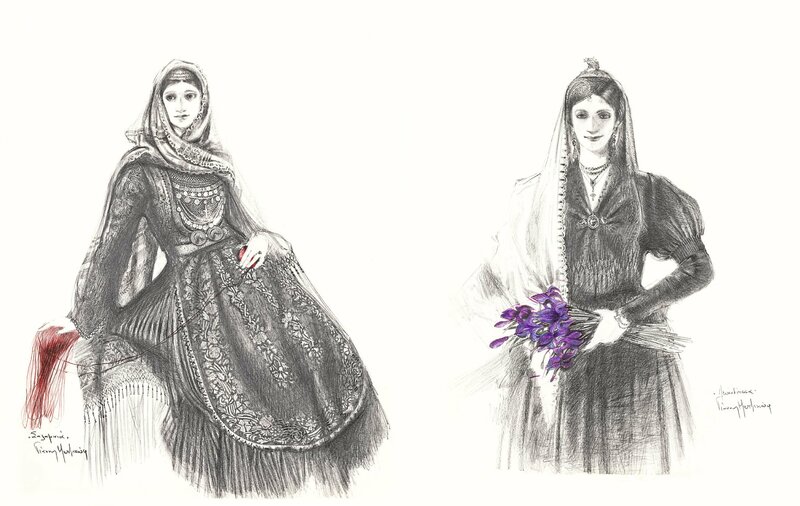 The volume of the Viktoria Karelias Collection of Traditional Greek Costumes presents the costume collection consisting of male and female costumes, as well as jewels of the Greek geographical area, important examples from cottage industries and workshops that served practical and aesthetic needs of a pre-industrial society. 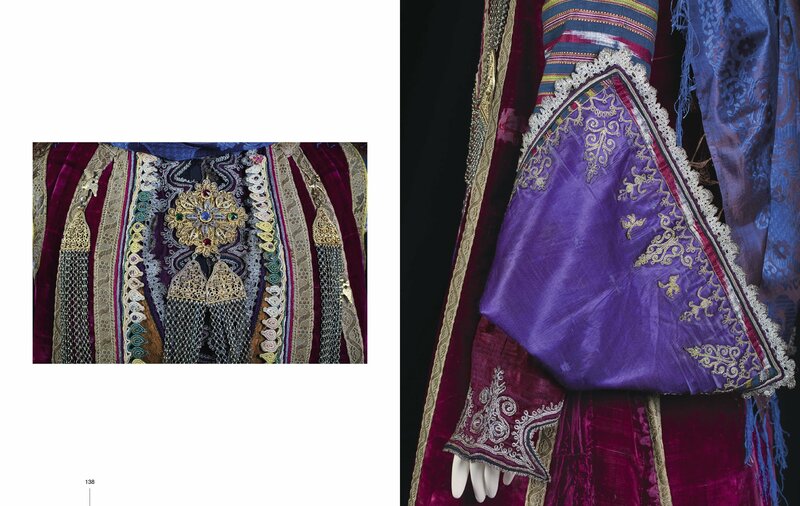 Gold-embroidered velvet, silk and woolen fabrics coexist and converse with fibulae and other elaborate products of folk jewelry, reflecting social and cultural relationships and highlighting the remarkable diversity of each place. 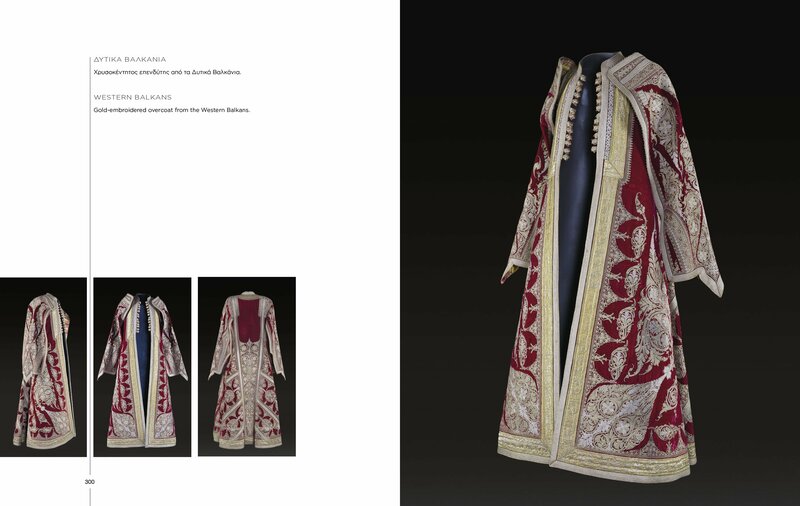 The construction techniques, the materials, the cutting procedure, and decoration testify to manufacturing expertise, special skills, influences and concepts that shaped the costume tradition of modern Greece. 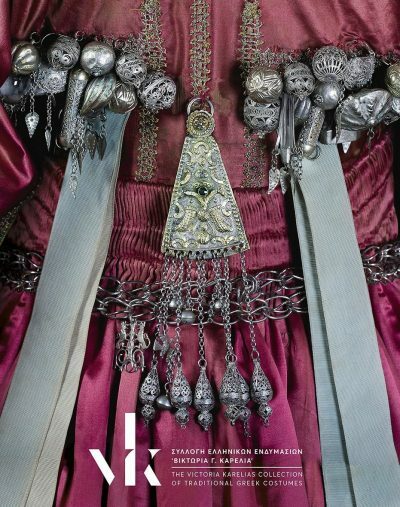 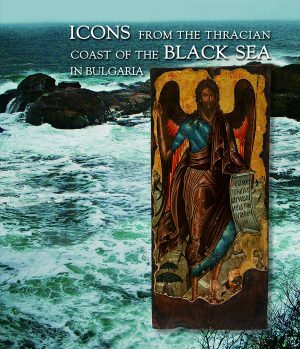 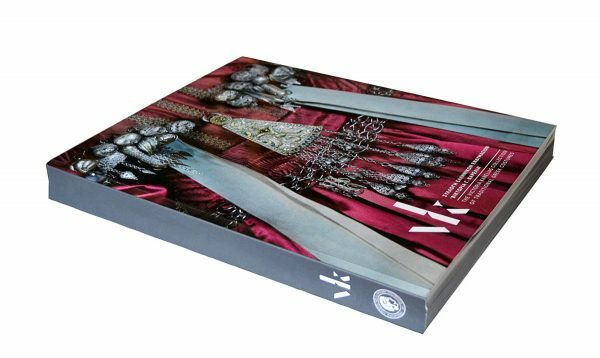 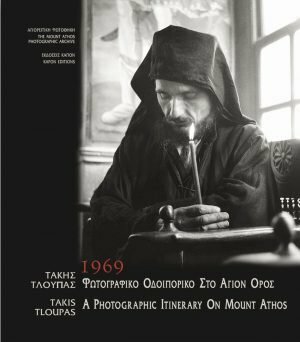 The 470 color photographs of the objects are accompanied by insightful texts by Dr. of Folklore N. Macha-Bizoumi and a detailed commentary by X. Politou, curator of the Benaki Museum. 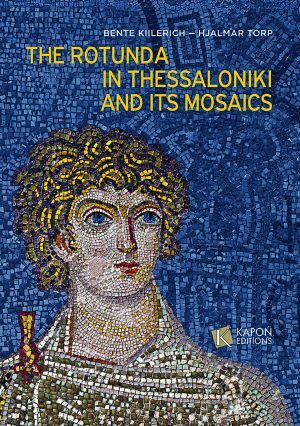 In addition, the volume includes an addendum with unique drawings by Y. Metzikof and a glossary, which allow for an essential approach of this important aspect of the modern Greek Culture.